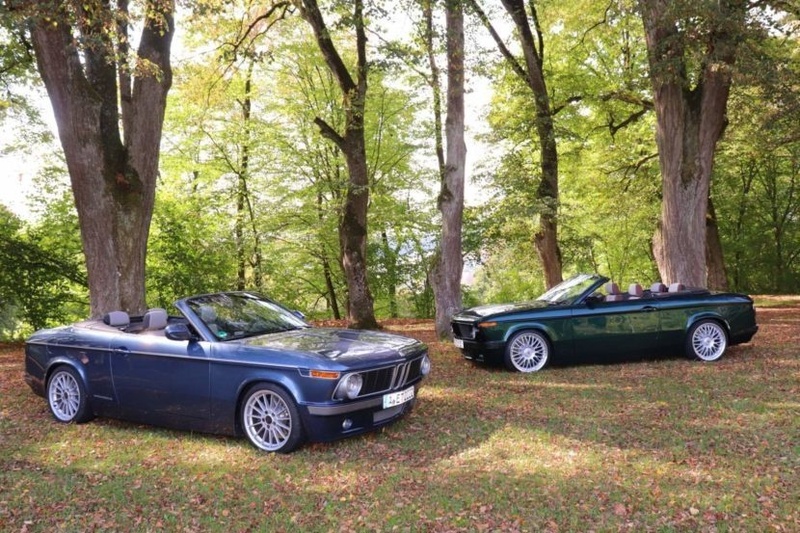 If the current BMW 1-Series Convertible is too modern looking for your retro tases and you have the money, you can take the droptop to German company Everytimer Automobile and they will give you one of these; the ETA 02 Convertible. 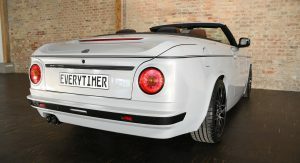 The coach-building firm initially revealed the model last year with two prototypes, both constructed from fiberglass. 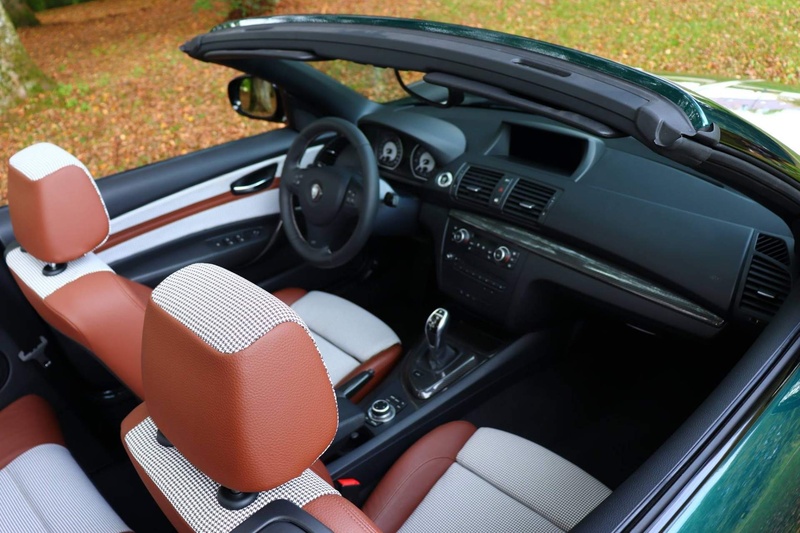 However, now that they’ve moved to the production phase, the retro skin covering the body of the 1-Series Convertible is made from carbon fiber. 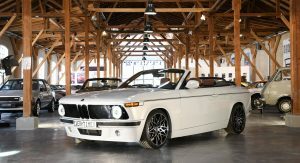 Design inspiration for the car comes from the iconic BMW 2002 Convertible and the car pictured, currently on display at Retro Classics in Stuttgart, is one of those production samples finished in a body made exclusively from carbon fiber. 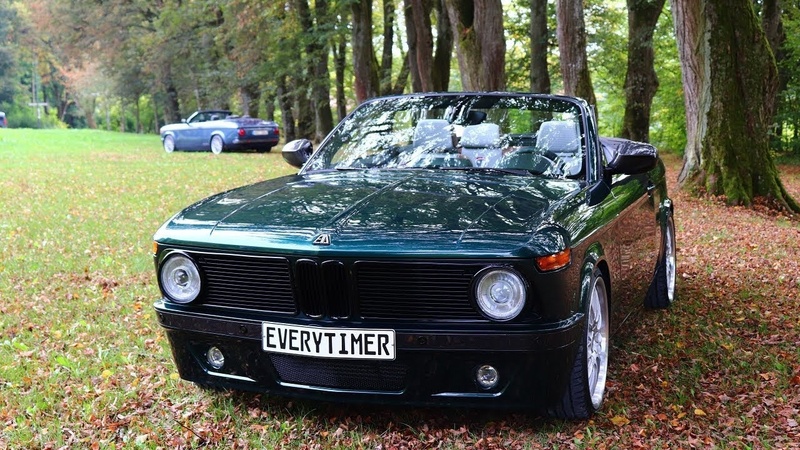 In order to create the ETA 02 Convertible, Everytimer Automobile strips away the standard body of BMW 135i Convertible models and replaces the skin with coachbuilt work. 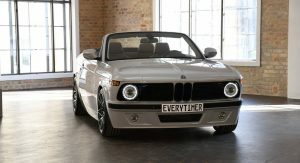 This includes a retro-inspired front fascia with circular headlights and a classic BMW kidney grille. The car also receives special wheels which in this case, appear to be inspired by those from the M4 GTS but without the orange accents. 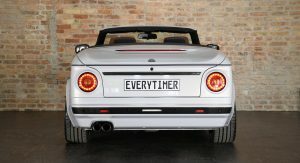 Spin around to the rear and the ETA 02 Convertible adopts twin exhaust pipes, circular tallights, and a reshaped trunk. 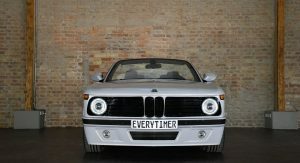 If you didn’t know any better it would be easy to mistake Everytimer’s creation as a factory BMW model from the 1970s. 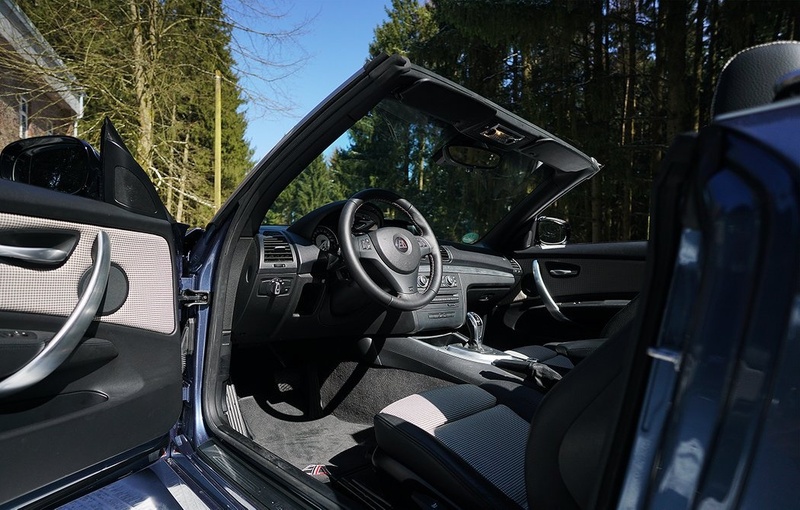 Due to the 135i Convertible underpinnings, the vehicle includes a 3.0-liter twin-turbo straight-six engine pumping out 302 hp. This allows the car to reach 100 km/h (62 mph) in roughly 5 seconds before topping out at just under 155 mph (250 km/h). 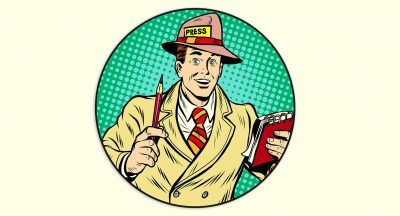 The conversion costs around €70,000 (about $80,000). 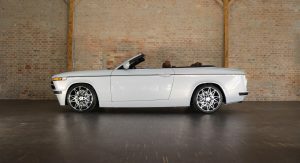 So, $80k plus a donar car? For sure. 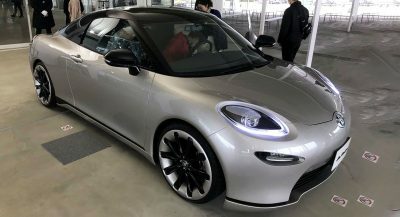 I am surprised they only charge $80k for the conversion considering the body is carbon fiber and the amount of labor required. 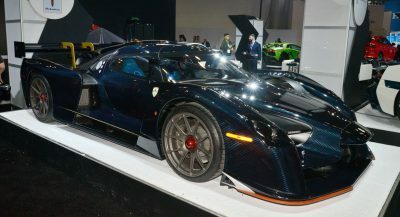 It would be worth it that it is carbon fiber having a 2002 with all the modern things and modern safety features. Only weird thing is that rear deck that is a bubble. 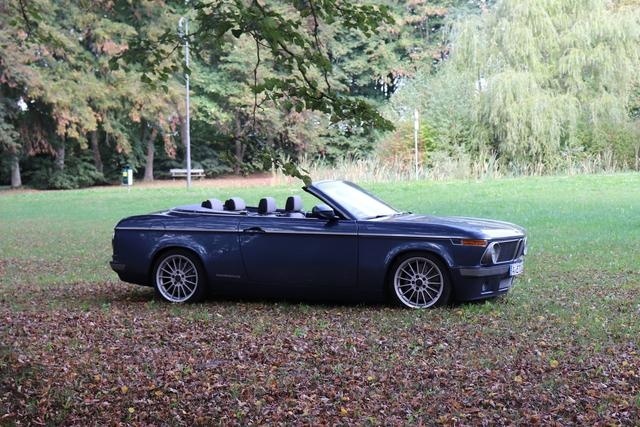 The execution is impressive, but modern architectures do not mix well with the old bimmer design… Car bodies are just too high nowadays, this clearly lacks the elegance and finesse of the original. But damn, it is an impressive piece of work for sure. Right on. Belt and shoulder lines are too high, sills are too low, and wheels/tires are too big to really convey the classic look. I said that before and I say it again, it’s brilliant. The idea is brilliant. 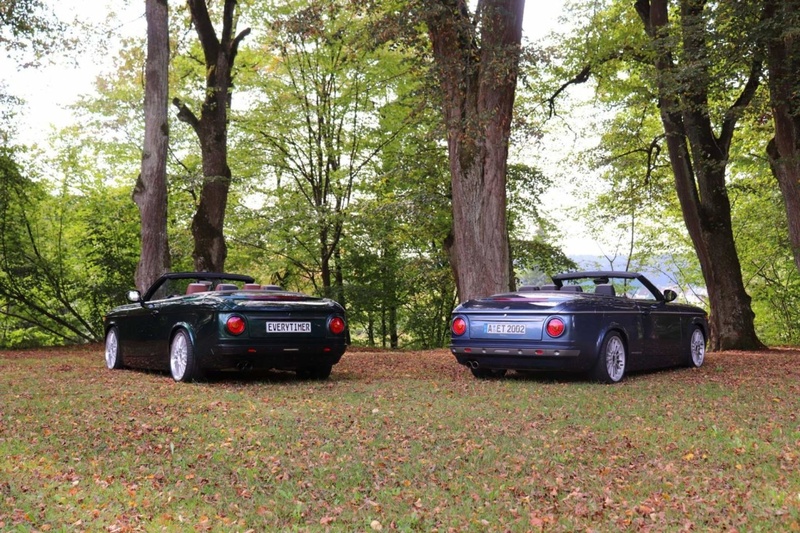 Yes, the idea and the 2002 front are brilliant and the but the rear is horrendous. 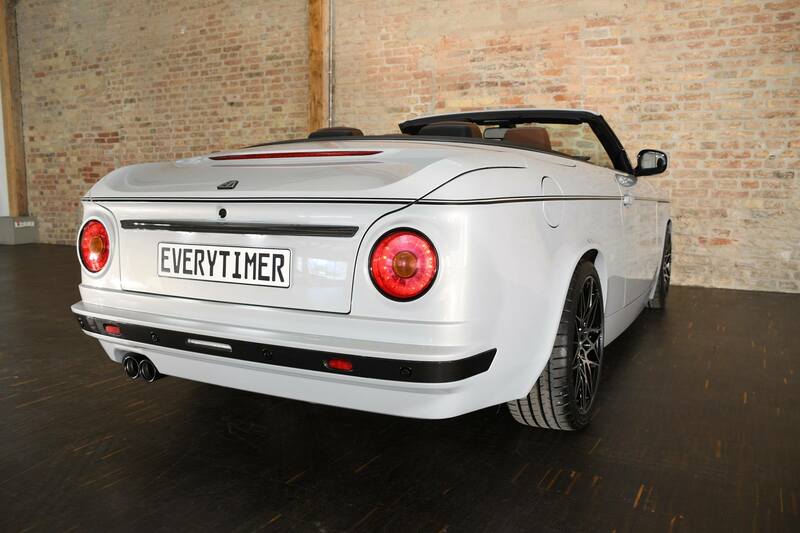 They should have quit by the rear wheels to make something completely different from there. It really is. The only thing that doesn’t look right are the wheels that look like the current M3/4 competition pack wheels. It looks much better with the standard wheels they use. 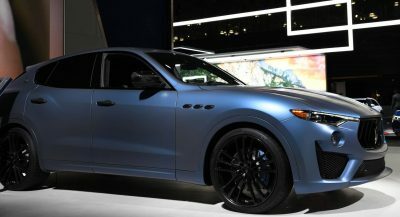 Really is charming, especially in that blue with those wheels. You know what mate! I wanted to comment on the wheels as well, you are right. 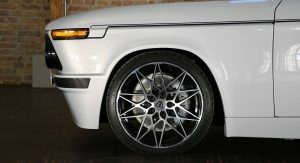 Personally I think the other set (The ones kinda look like BBS wheels) looks kinda better. Love the idea and the work looks good. The final design not to my taste at all though. 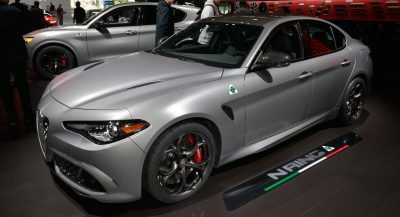 I’d spend my $80k on the upcoming M2CS. IT LOOKS LIKE A BATHTUB ON WHEELS. 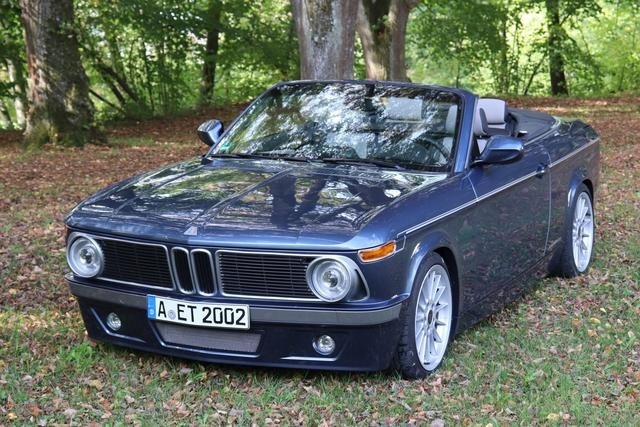 my first car was a ’72 2002 Tii, I’ve got $40 million in disposable cash and there ain’t no way I have an interest in this travesty…….one may think I was their target audience….this is heinous..